World Homeless Day is an annual event on the 10th of October. The concept of ‘World Homeless Day’ emerged from online discussions between people working to respond to homelessness from various parts of the world. The Inaugural World Homeless Day was marked on the 10th of October 2010. Since its founding, World Homeless Day has been observed on every continent except Antarctica, in several dozen countries. Use of the idea of ‘World Homeless Day’ is open for all to use… anywhere in the world. 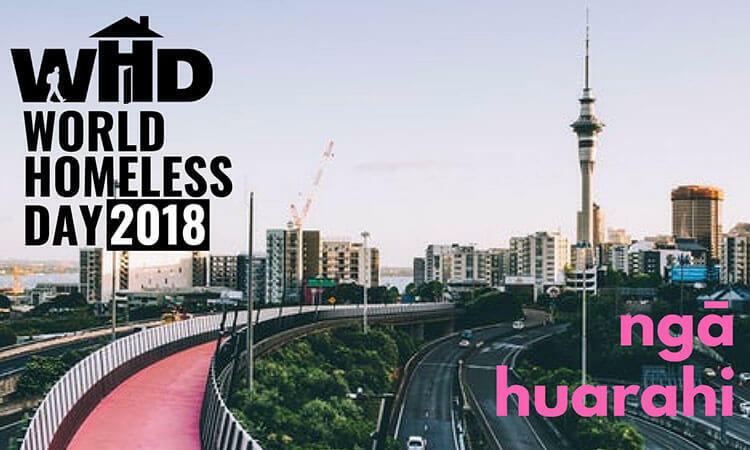 The purpose of World Homeless Day is to draw attention to homeless people’s needs locally and provide opportunities for the community to get involved in responding to homelessness, while taking advantage of the stage an ‘international day’ provides. World Homeless Day is something you can point to on the calendar each year and use to make a significant difference in your local community.